Welcome to the Land Rover Edison Finance Center! We’re eager to help you explore every finance option available to you. Whether you need financing for a new Land Rover or Range Rover or a pre-owned vehicle of any kind, our team is here to assist. Our Land Rover finance center has helped shoppers across Staten Island, Somerset, and East Brunswick find the ideal finance deal for their favorite vehicles, and we’re happy to help you, too! Read on and see what services we offer. Whether you want to lease or own your next vehicle, our finance team can help you find the plan to make it happen. 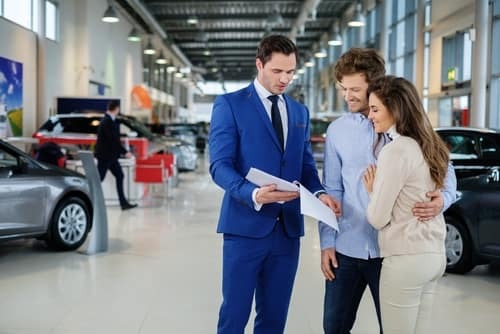 We’re happy to meet with you one-on-one to examine your budget, explore your options, and find a car loan or Land Rover lease plan that suits your needs. Want to learn more about buying vs. leasing? Our team of experts can answer all your questions. Nothing is more important to us than helping you approach financing with confidence, and that means learning as much as possible about the paths you can take. We’ve been in the business of auto finance for a long time, and we’ve built up a wide-ranging network of banks, credit unions, and other lending institutions. We’ll put our connections to work to find you the best deal possible! Ready to set the wheels in motion? We’ve made it easier than ever to get started: In fact, you don’t even need to step foot inside our finance center to do so. Just complete and submit our secure online finance application. Our finance managers will give your application a timely review, and we’ll be in touch before you know it to discuss the path forward. We’ll help you explore all your most promising finance options, so you leave no stone unturned in your search for the perfect deal. We’re happy to work with all applicants, whether your credit is sky high or less than perfect. Send in your application, and we’ll help you find a plan with terms and monthly payments that best suit your lifestyle. 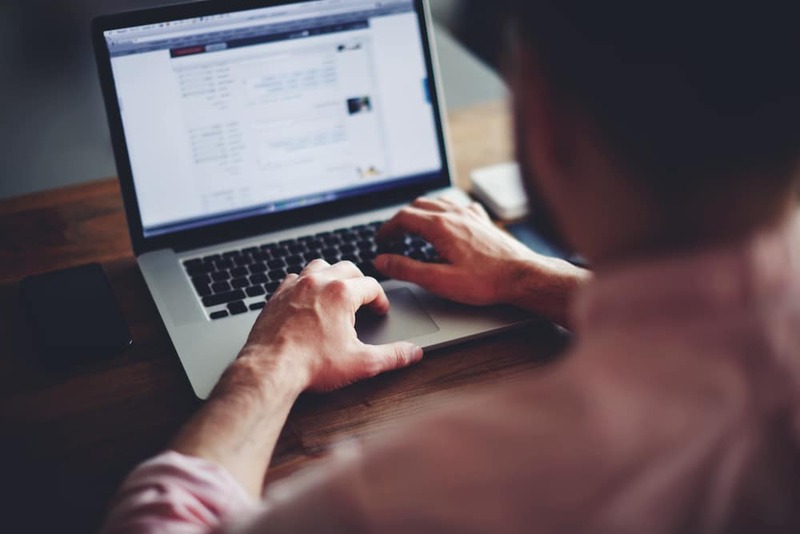 Our finance application isn’t the only tool you’ll find online. We want to make Land Rover and Range Rover finance as convenient as possible for you, and we provide several tools that can help you start considering the numbers early. Use our payment calculator to estimate your monthly payments. If you know the price of the vehicle you want and your expected loan term and interest rates, you can determine whether the monthly payments fit within your budget. Have vehicle to trade in? You can fill out our Value Your Trade form and get an estimate for your current car’s value. Plug that into the payment calculator for a more precise estimate of your monthly payments! At the Land Rover Edison Finance Center, we want to making financing easy for Staten Island, Somerset, and East Brunswick shoppers. Use our online scheduler tool to make an appointment with us. The professionals at our Land Rover finance center look forward to working with you. We’ll help you score the finance deal you deserve!